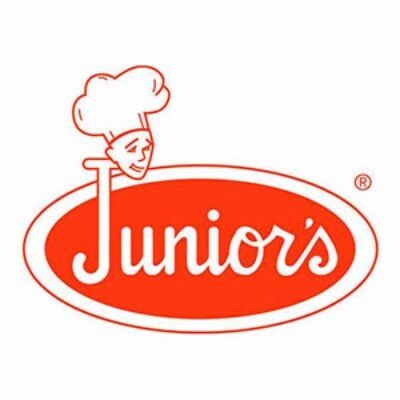 Interested in working at Junior's Cheesecake? Let us know and we will notify you of upcoming, local job opportunities. Hail a taxi cab anywhere in New York City and tell the driver, "Take me to the best cheesecake in New York." Odds are you will end up at the corner of Flatbush and DeKalb Avenues in Brooklyn, at Juniors. Founded by Harry Rosen in 1950, Junior's landmark restaurant is known as the home of New York's best cheesecake. For decades, Brooklynites (and other New Yorkers) have come to eat, laugh, and kibbitz (argue) over cheesecake. In the 1950's, an entire generation came of age at Juniors. Our cheesecake was as important as the Brooklyn Dodgers...the Fox Theater...Coney Island...Brighton Beach. Today loyal customers still come --from all over and all walks of life. Famous mayors. Presidents. Hall of Fame athletes. Authors, singers, movie stars. In fact, it's as true today as it was 60 years ago when we started, "You haven't really lived until you've had cheesecake at Junior's." Showing Junior's Cheesecake Jobs near your default location, Ashburn United States. No jobs at Junior's Cheesecake found were within 25km of your current location.